When you pickup a graphic novel that has a blurb from Neil Gaiman on the front (“A Masterpiece!”) and has been getting a lot of buzz, you invariably have high expectations. And in many ways this graphic novel lived up to my expectations. Dealing with issues of inclusion, it tells the story of teenage Russian immigrant Anya Borzakovskaya, . Sure, she’s been here since she’s 5, and sure, she doesn’t have much of an accent, but she does have the baggage that many children of immigrants have: parents who can’t speak English well, traditions that are held over from the old country, a funny last name that she’s embarrassed about. She’s struggling at her private school; her mom wants her to be friends with the other Russian kid, Dima, who’s just the world’s biggest nerd. All she wants to do is skip and hang out with her one friend, Siobhan, and smoke. Then she falls down a hole and meets a ghost. 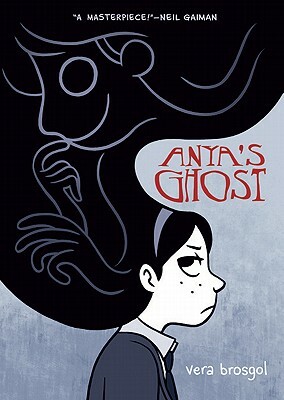 Not just any ghost, but one that wants to stay with Anya, and help her, and experience life. Creepy, no? Well, yes. It’s a ghost story after all. Which is what disappointed me. I wanted more creepyness. I wanted to be scared out of my skin, and while I got a little bit of my wish near the end, I was disappointed that it wasn’t as scary as, say, Coraline. 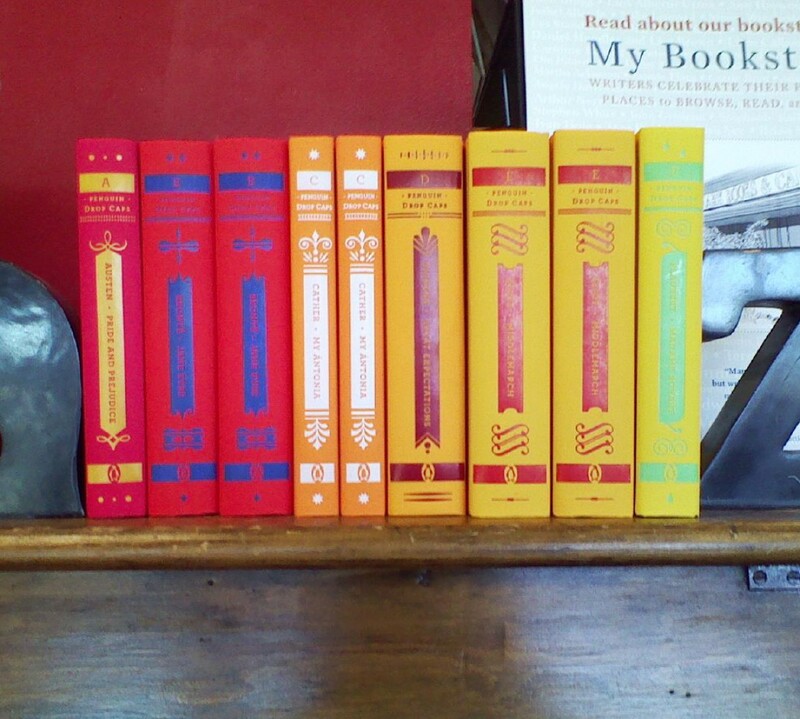 That’s not to say it doesn’t work: it does, as one of those good-girl-at-heart-finds-her-way-back-into-the-fold books. Just not as a ghost story. Interesting! I loved it and found it to be better than Coraline. Although I read it without even thinking about the ghost aspect (not sure why) and was surprisingly creeped out at the end. I am still excited about this one. I need to go pick it up and see! I hope to get some YA stuff up on my blog soon. Come check it out. I didn't expect this one to be scary when I read it for some reason, despite it saying it was a ghost story. I think that certainly helped me to enjoy it.